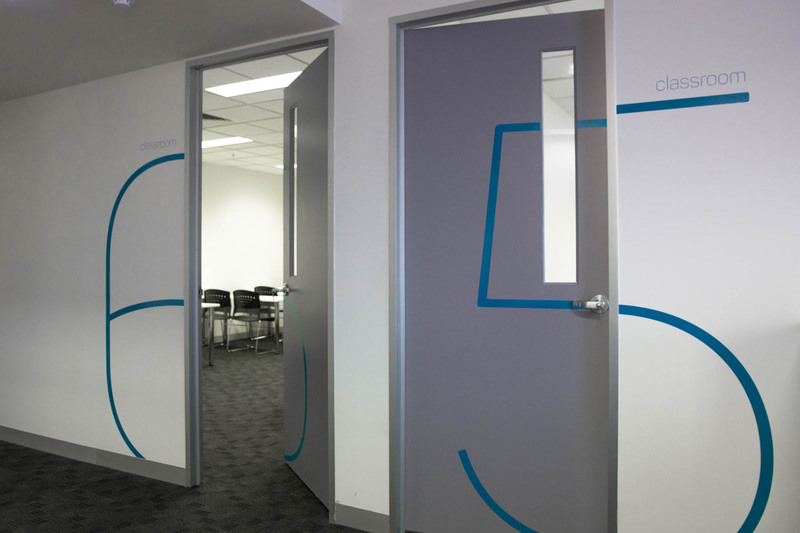 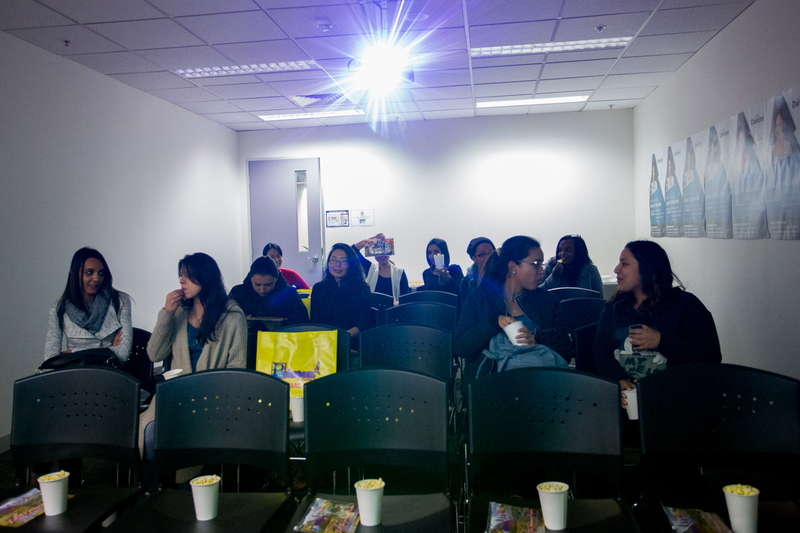 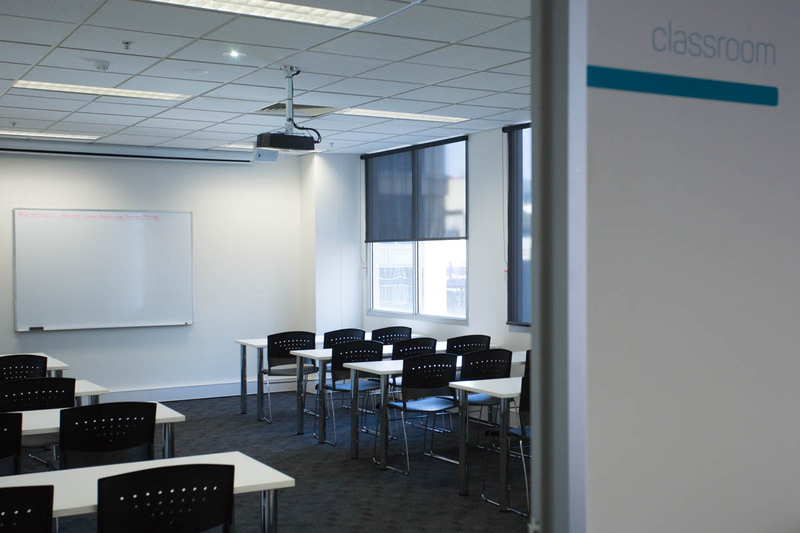 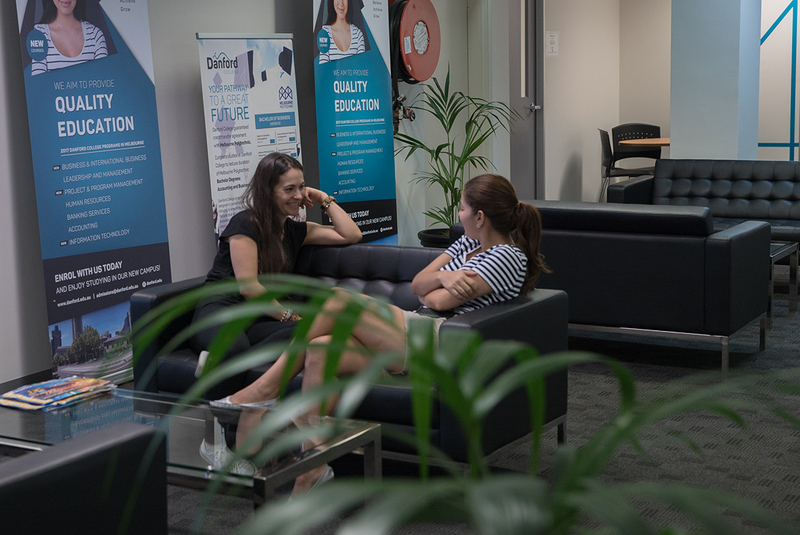 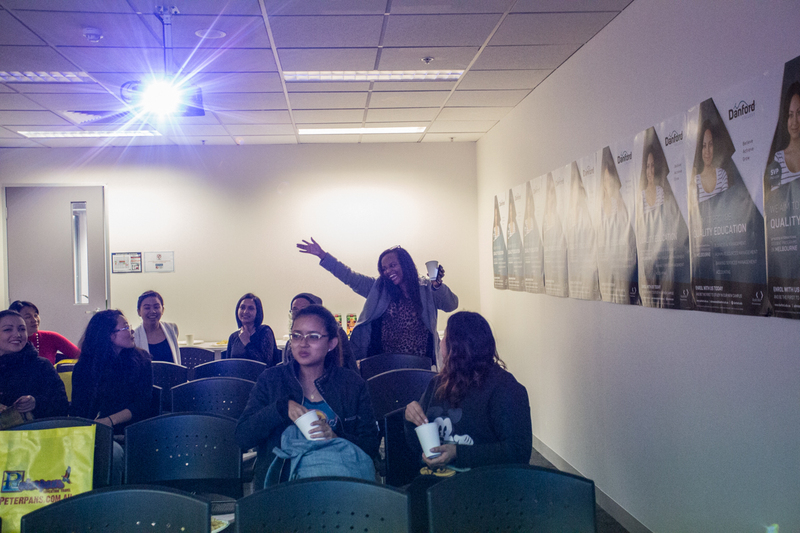 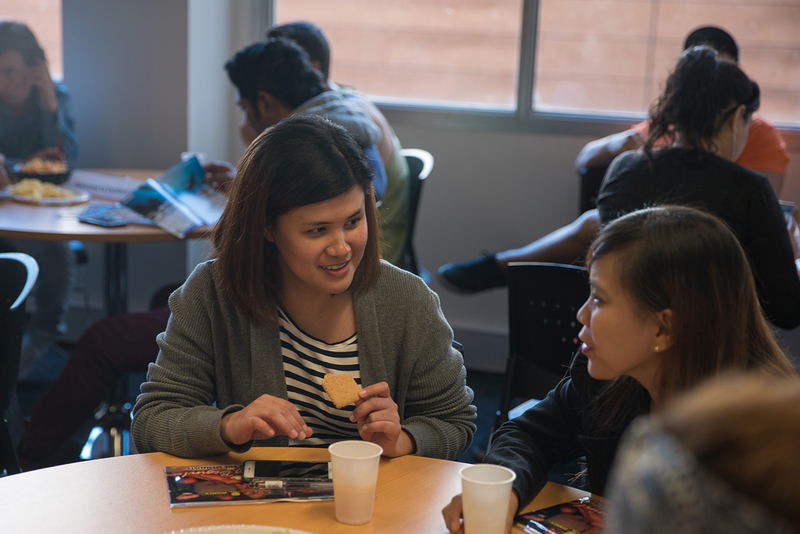 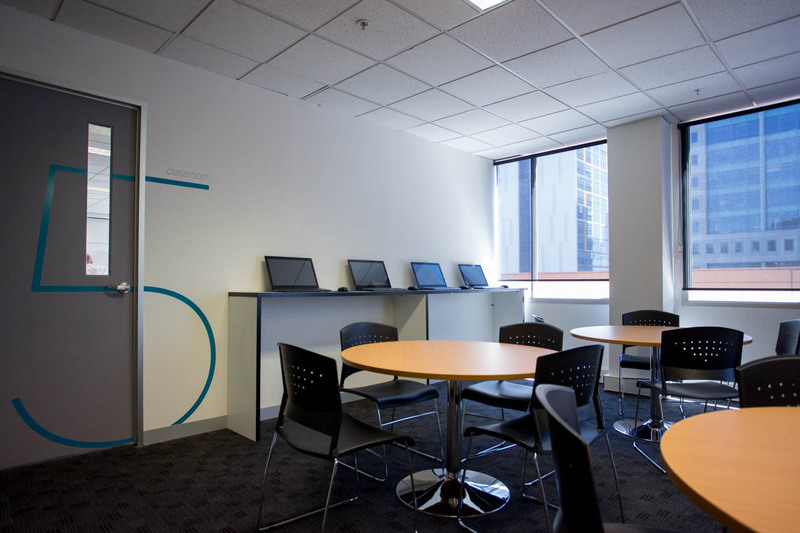 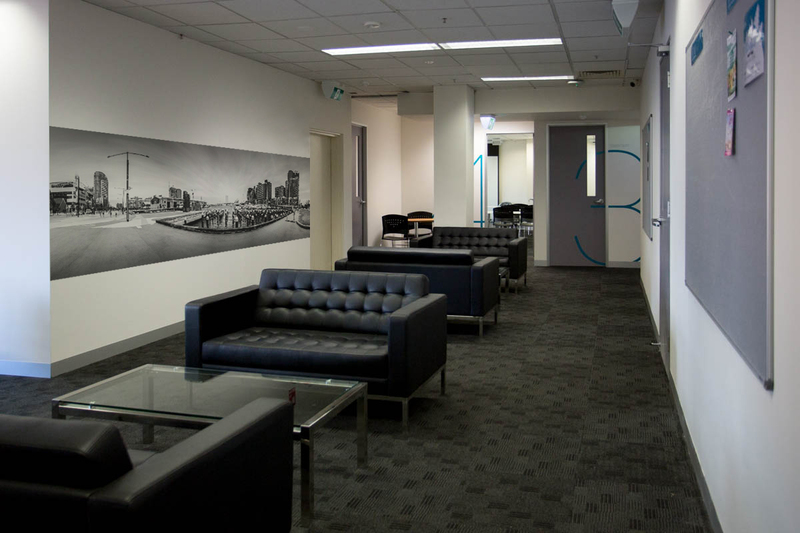 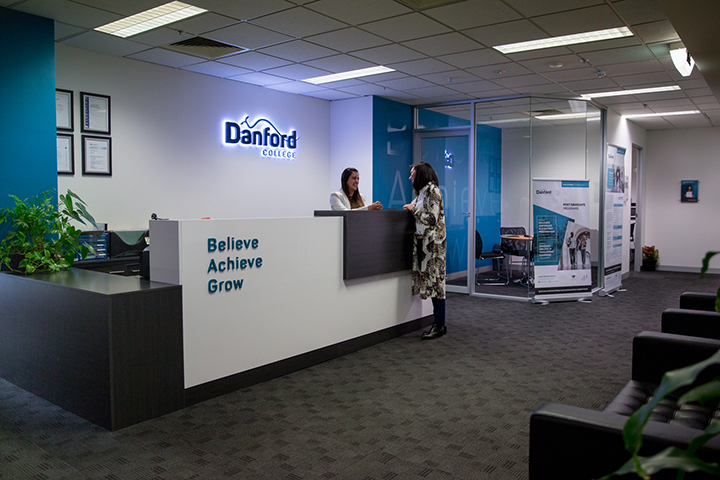 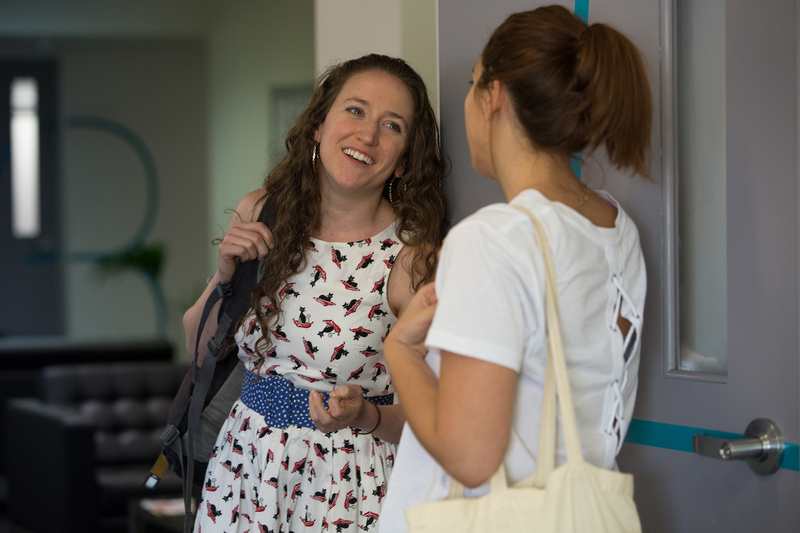 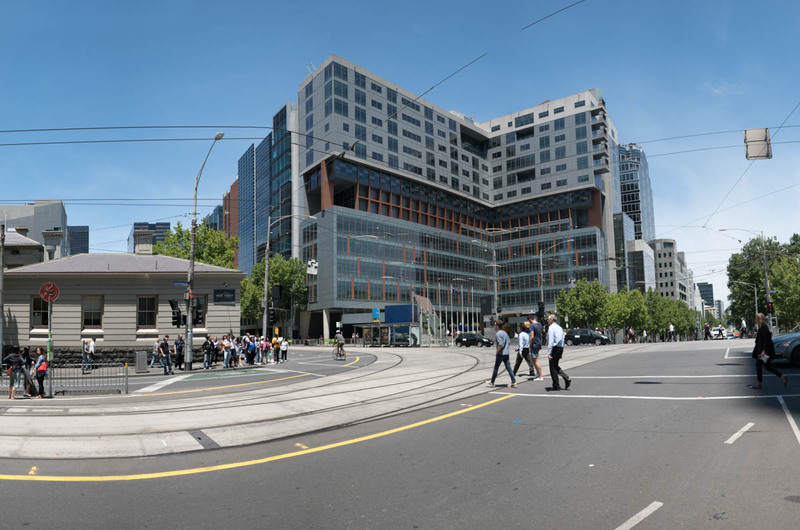 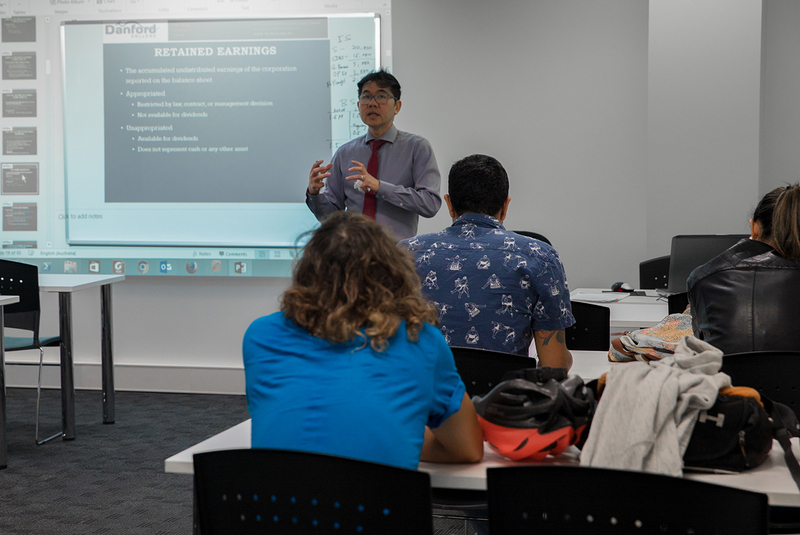 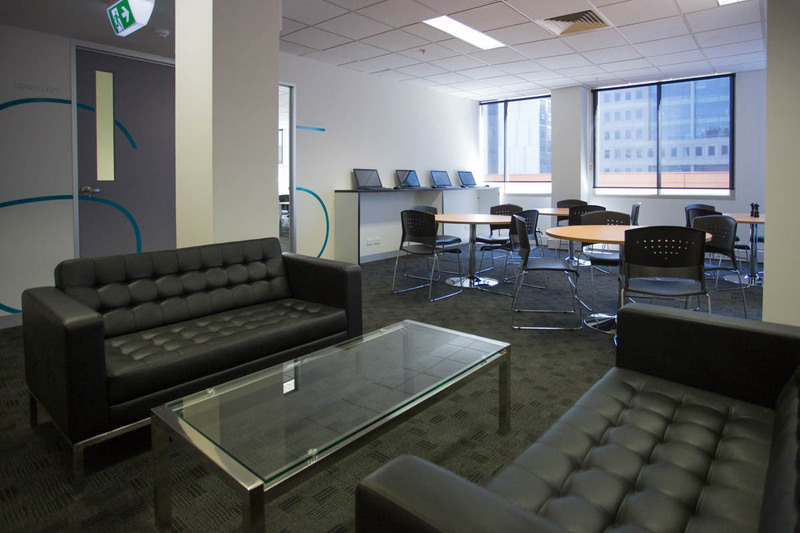 All Danford courses are delivered entirely at the Melbourne campus. 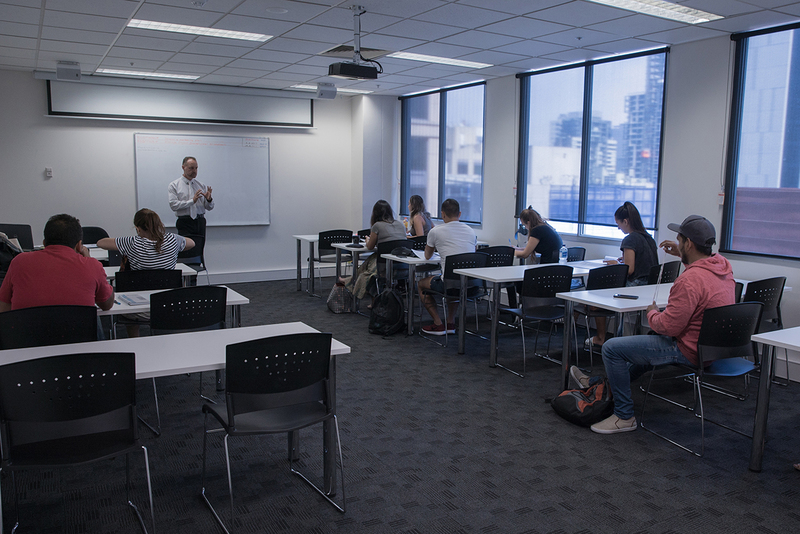 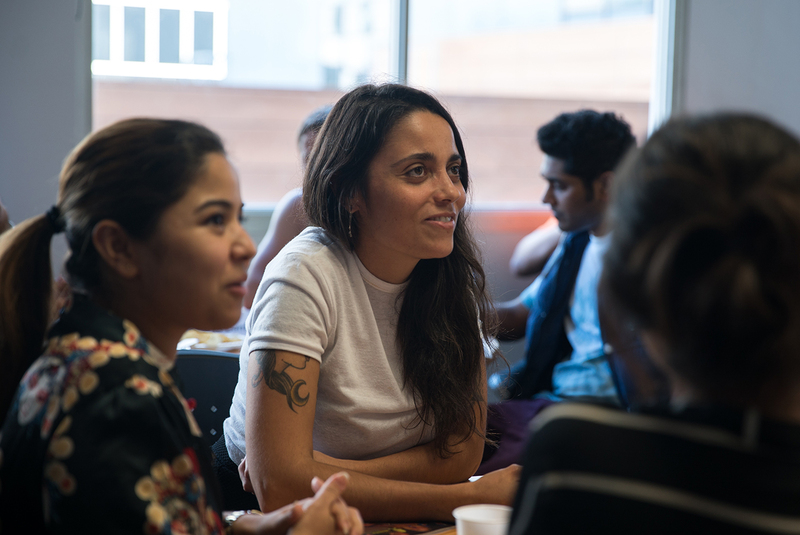 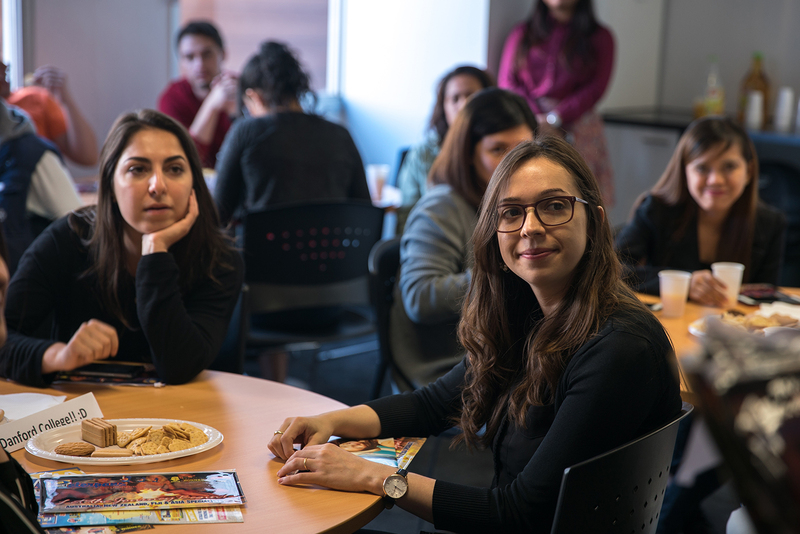 The classroom-based training (maximum 26 students per class) is led by theory classes, then practical sessions with small groups, for a minimum of 20 hours per week. 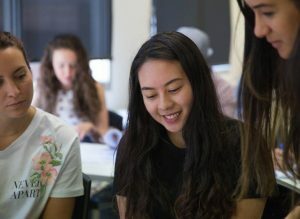 In class, students are expected to answer questions, give opinions, demonstrate their understanding through tasks, work with others in groups, and make presentations. 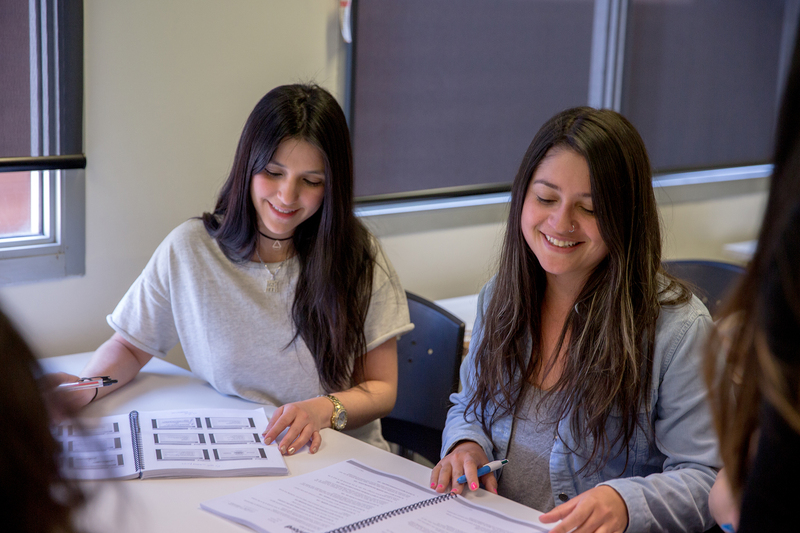 The highly practical, interactive and face-to-face assessment includes: practice exercises that reinforce interpersonal skills; simulated training activities; Learner Resource Workbooks to support training, independent reading and research projects; and participation in simulated activities that closely reflect workplace processes. 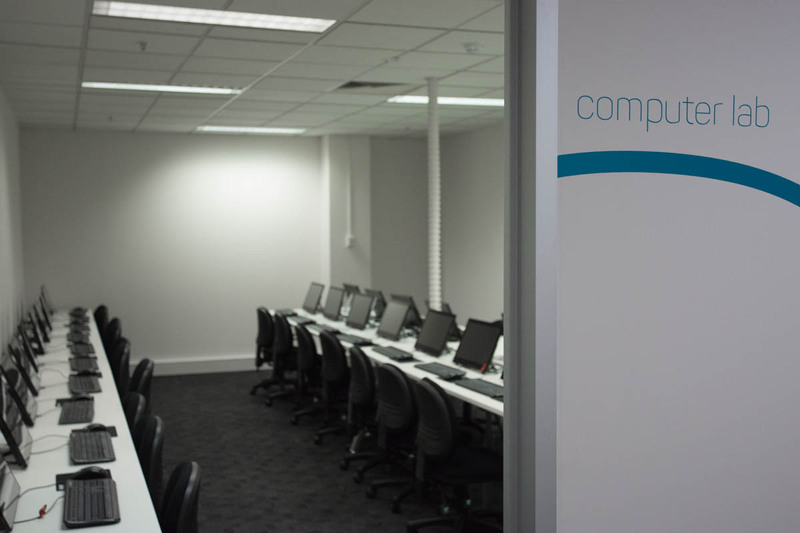 Students must also complete formative and summetive assessment task to complete the qualification. 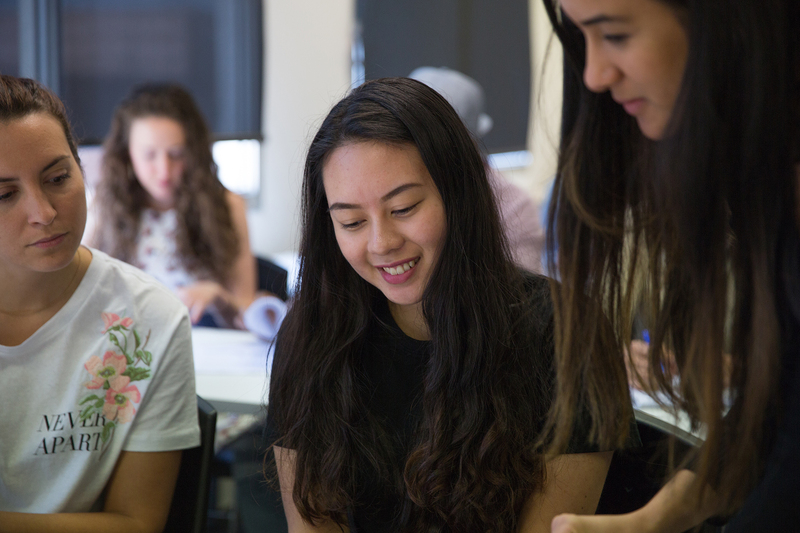 Students who have completed identical units from previous Danford or other institutions in Australia will be given credit transfer with a verified transcript, Award, or Statement of Attainment. 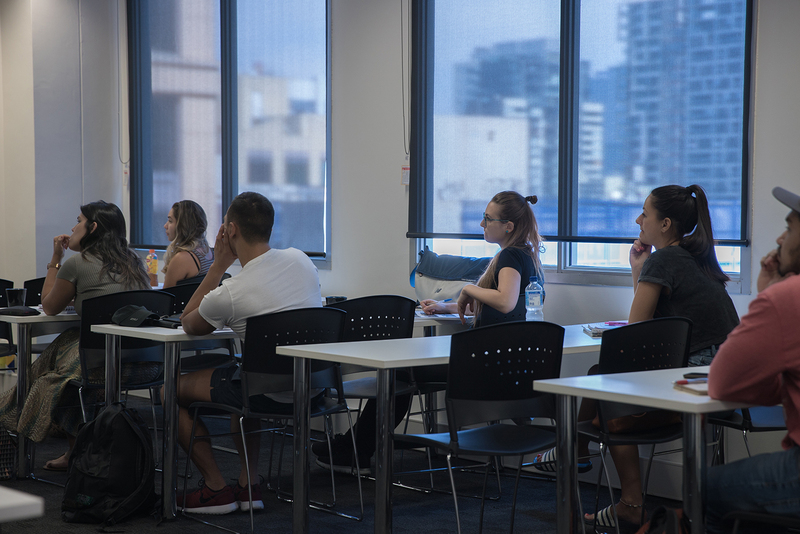 If you are granted a credit transfer, your course duration will be reduced accordingly and might shortened the duration of your CoE and or Student Visa. 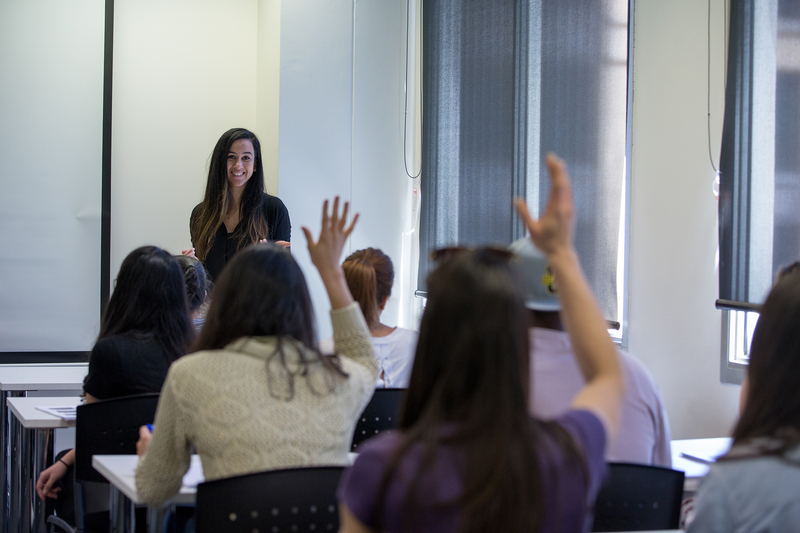 Further details about Credit Transfer are at Course Credit page. 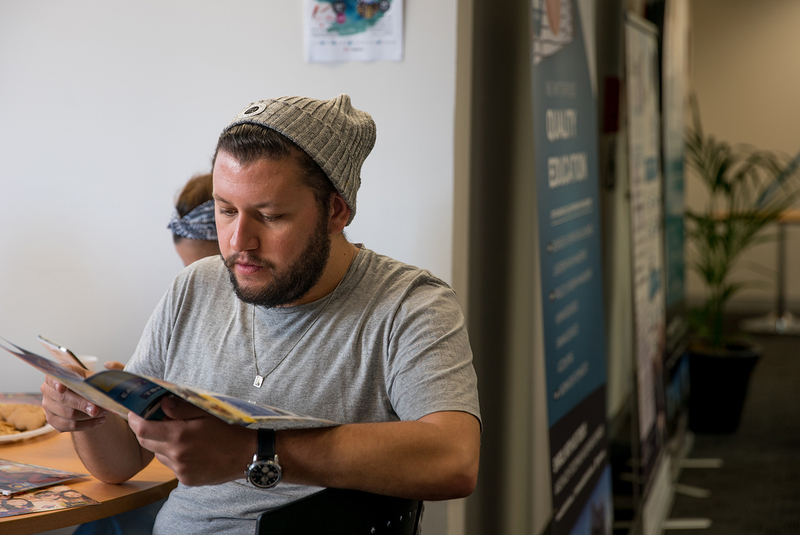 All students undertaking courses at Danford College must hold a USI and provide it during enrolment. 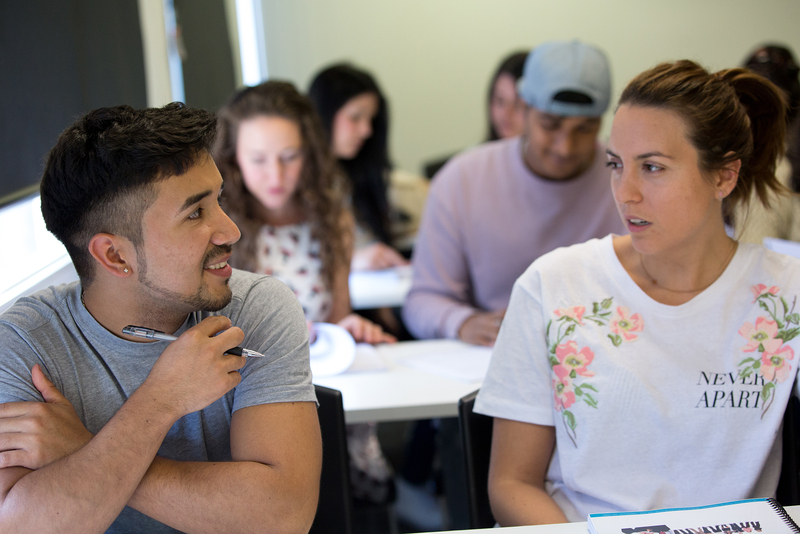 Without a USI, Danford College will not be able to issue a Certificate, Statement of Attainment, or Transcript for your completed course. 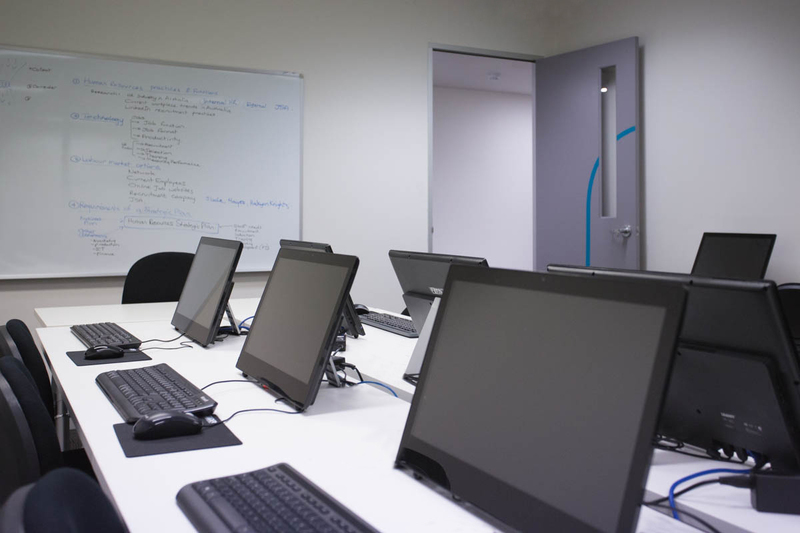 All work submitted for assessment must not be plagiarised. 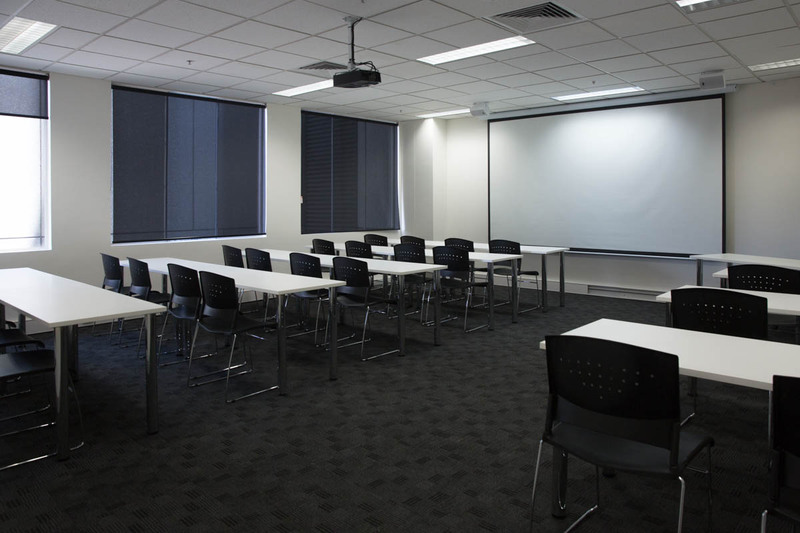 Any acts of plagiarism, collusion, or cheating will result in a written warning and repeating the unit and incur any associated charges. 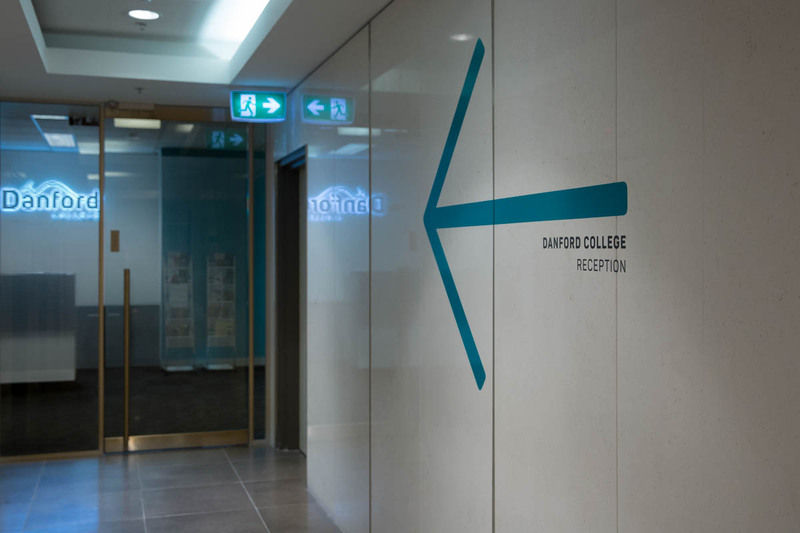 If a student is caught plagiarising, colluding, or cheating a second time after a written warning, he/she may be suspended or expelled from Danford College as per the college plagiarasm policy.